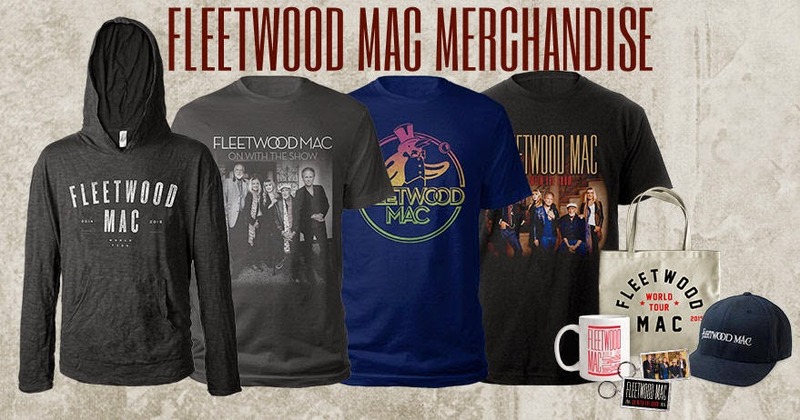 Fleetwood Mac News: Reviews: Fleetwood Mac Live in Los Angeles "Fleetwood Mac is having a moment." 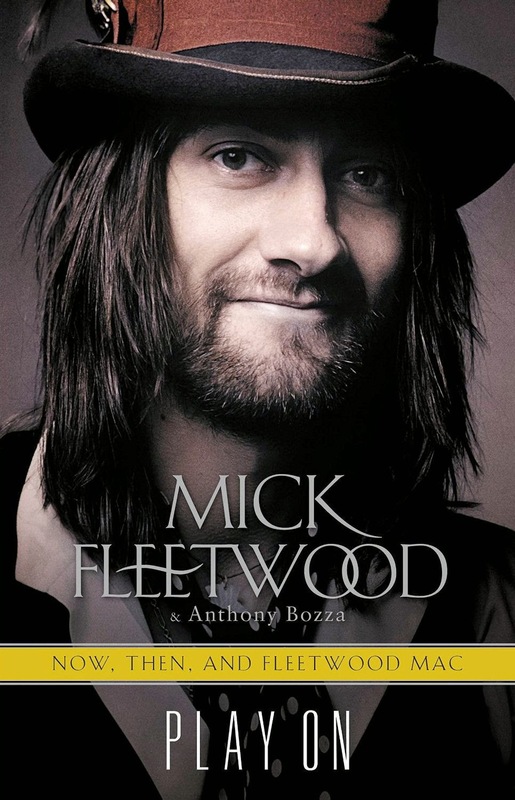 Reviews: Fleetwood Mac Live in Los Angeles "Fleetwood Mac is having a moment." Yet Fleetwood Mac’s polished pop-rock has also become a touchstone for younger, hipper acts such as Jenny Lewis and One Direction. In 2011, the television show “Glee” built an episode around the group’s music; the next year it was the subject of a high-profile tribute album. 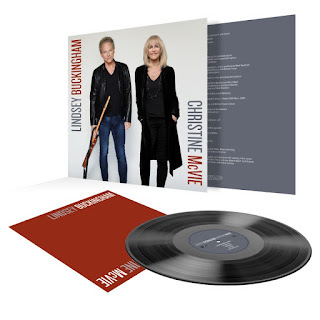 So it’s not hard to understand Christine McVie’s decision, announced in January, to rejoin the band after retiring in 1998. 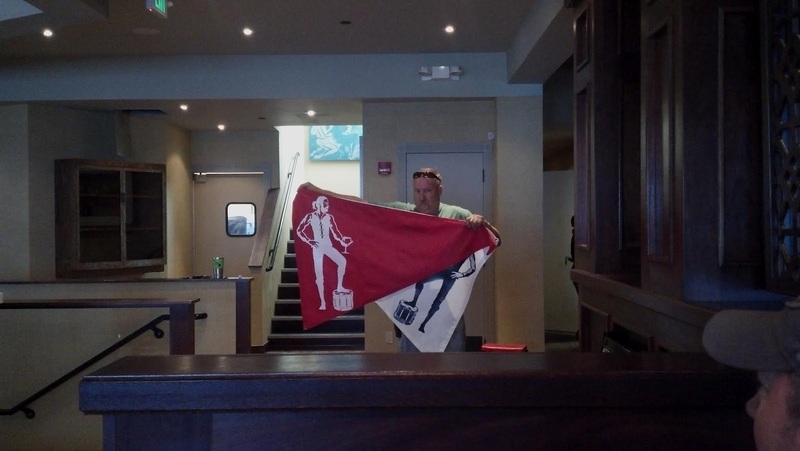 She helped create the legend -- shouldn’t she enjoy the glory? 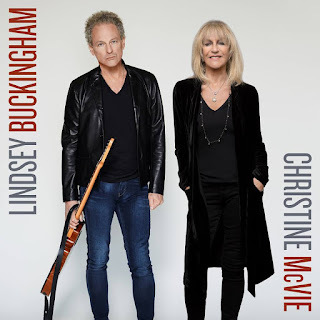 But if the cheers that greeted McVie on Saturday confirmed her reasoning, the singer’s participation also reminded you that, despite its huge success, this is a deeply weird rock group, with three songwriters – McVie, Lindsey Buckingham and Stevie Nicks – whose approaches hardly seem compatible. 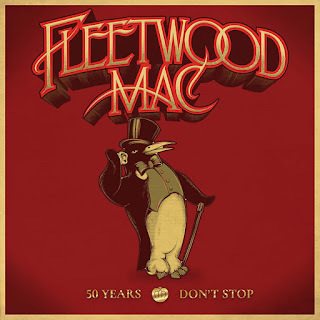 Backed by the stalwart rhythm section of drummer Mick Fleetwood and bassist John McVie (to whom she was married until 1977), Christine McVie was warm and trusting in “You Make Loving Fun” and the buoyant “Everywhere.” The cheerful optimism – and the propulsive groove – of “Don’t Stop” inspired thousands in the audience to sing along. 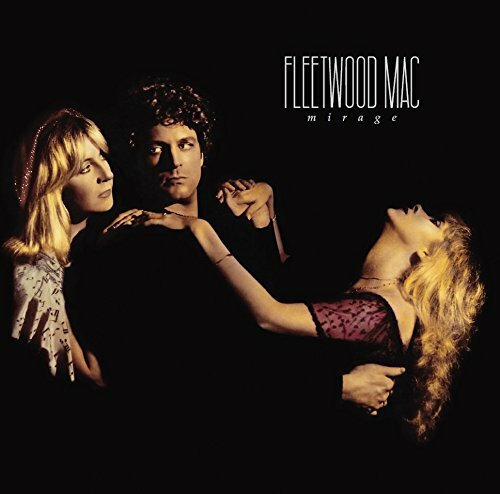 And though “Little Lies” hinted at the romantic deception that famously runs through Fleetwood Mac’s history, the tune’s sweet melody neutralized any sense of real desperation. “Second Hand News” was catchier but still anxious, its crisp tempo a promise of escape from the turmoil the song describes. Twirling in one of her trademark shawls during “Gypsy,” Nicks drew a wildly enthusiastic response from the crowd. And fans seemed untroubled by the adjustments she made to the melody of “Dreams,” a song whose high notes are now presumably out of her reach. Yet that adulation hasn’t led, as it does with so many stars, to an unquenchable need for more. 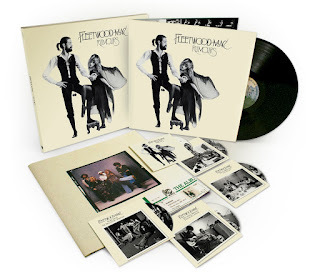 Here Nicks appeared happy -- even relieved, perhaps -- to share the spotlight she grew accustomed to filling while McVie was away, and it was that sense of camaraderie that held Fleetwood Mac’s internal contradictions together. 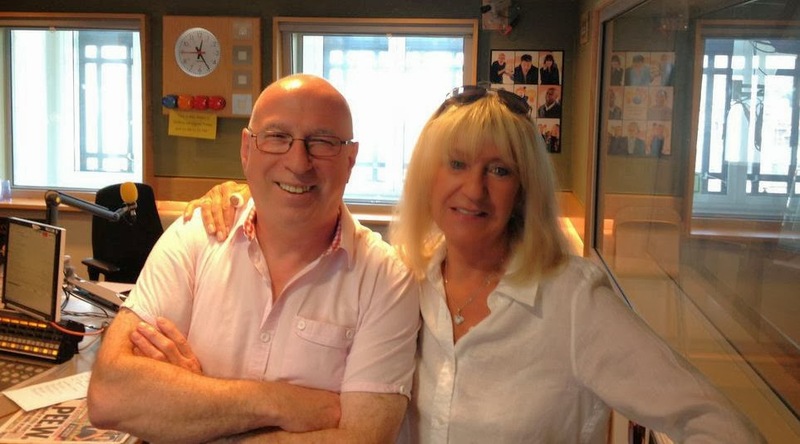 “Once you come back, you can’t leave again,” Nicks recalled telling McVie in a rambling monologue about the reunion. That she meant it was clear when McVie, singing her ballad “Songbird,” closed the show. In a recent interview with Mojo magazine, Fleetwood Mac drummer and co-namesake Mick Fleetwood admitted the band had been a bit "one-legged" in the 16 years it carried on without keyboardist/vocalist Christine McVie. If that was the case, Fleetwood Mac was back on two legs, standing tall at the Forum on Black Friday for what was — according to a photo montage from its '70s heyday proudly displayed in the Forum Club — its 13th appearance at the now remodeled venue. Given that this was the group's first date back in L.A. with Christine McVie and its history with the building, Friday's show had all the trappings of a special event and Fleetwood Mac didn't disappoint. 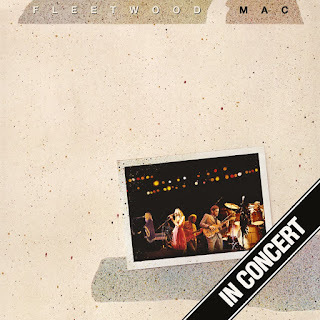 Opening with "The Chain," the only song on the band's 1977 blockbuster Rumours written by all five members, Fleetwood Mac at first celebrated its unity before turning the spotlight on the returning McVie, who sang lead on the even bigger Rumours era hit, "You Make Loving Fun." 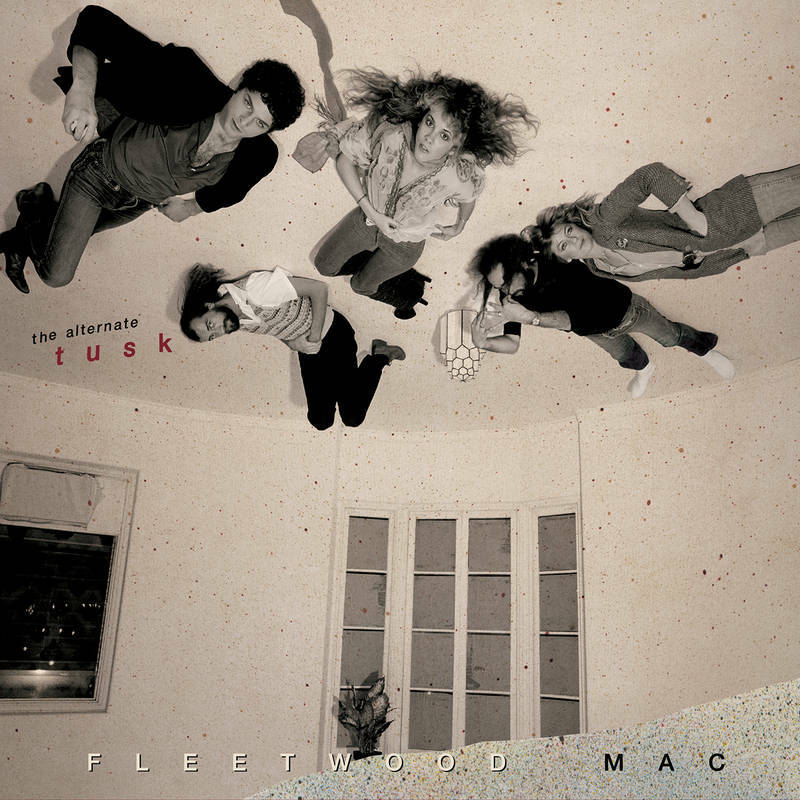 With all due respect to Fleetwood, we'd argue that Fleetwood Mac was more like a three-legged dog without Christine McVie, with frontwoman Stevie Nicks and frontman and guitarist Lindsey Buckingham holding up the front end while Fleetwood and fellow original member, bassist John McVie, together, supporting part of back. At the Forum, it was clear just how crucial Christine McVie's role is, not only providing keyboards (although the band was supplemented by an additional keyboardist/guitarist and guitarist) and backing vocals for Nicks and Buckingham (the band was also assisted by three female backing vocalists), but providing an earthy lead vocal presence to counter Nicks' sometimes out-three gypsy visions and Buckingham's hyper emotionalism. And, it was that variety that made Friday's show such a joy. Christine McVie's initial run in the spotlight was followed by Nicks' turn on "Dreams," then Buckingham on "Second Hand News," back to Nicks with "Rhiannon," extended with the singer altering her phrasing from the recorded version, proving this was no mere carbon copy of the record. 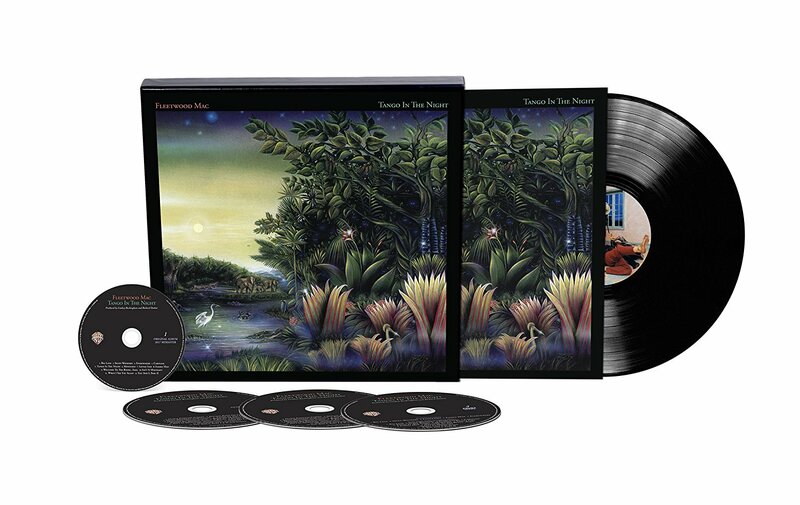 The Tusk album track "I Know I'm Not Wrong" was a brief interlude from the hit parade before the title track, complete with video of the USC Marching Band performing the song on the video screen, for which Christine McVie added accordion and Buckingham replicated the elephant walk with guitar in tow. The first third of the show was stacked so heavily with classic hits, it made you wonder if the band could sustain the momentum for the remainder of the gig, but that proved not to be a problem, as it used different configurations and vocalists to keep it interesting. 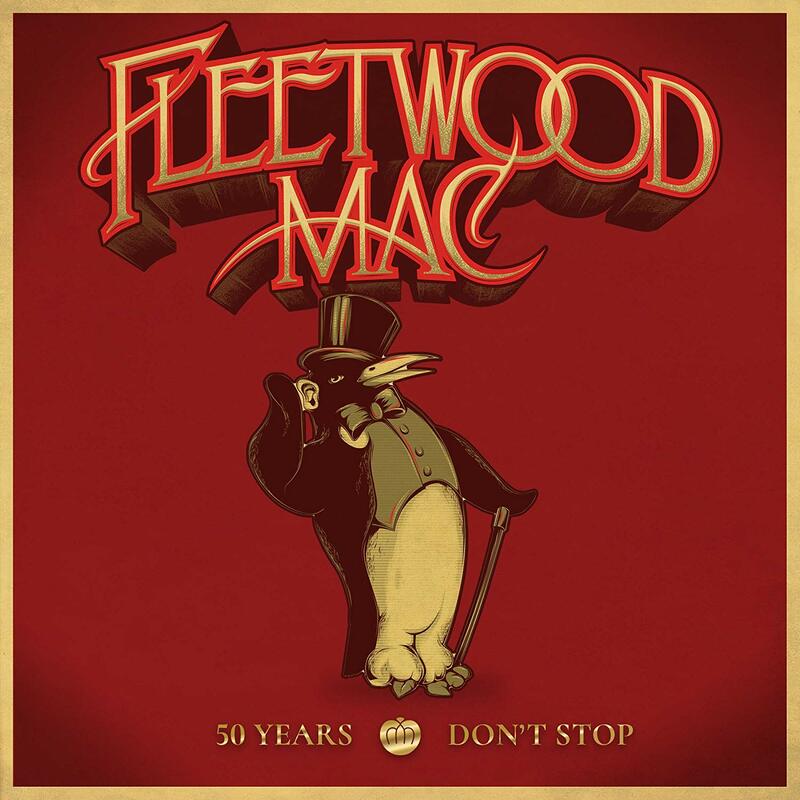 And the hits kept coming, as well, including McVie's "Say That You Love Me," the band's first-ever top 40 hit after the veteran British blues band was revitalized with the addition of Nicks and Buckingham. After Nicks sang "Seven Wonders," she gave a shout out to American Horror Story, which last season featured her in a cameo and the song, prompting the band to add it to the set. Emotional highlights were natural to Buckingham and Nicks sharing the stage, Buckingham offering a startling acoustic reading of "Big Love," after noting how the song's meaning has changed over the years and then Nicks dedicating the ballad "Landslide" to "her fairy goddaughters" before the Forum's roof sparkled as she sang. 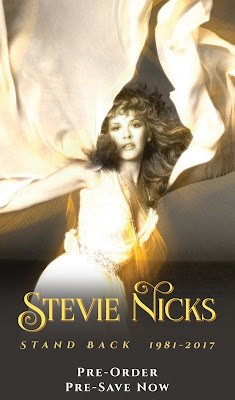 Nicks also took the spotlight in "Gypsy" and "Gold Dust Woman." The former was proceeded by a story about her early years in the Bay Area and remaining true to your dreams, while the latter had her donning a gold shawl and offering a freeform dance as she teetered on her high heels while the band provided a psychedelic interlude. Towards the end of the set, the monster hit "Go Your Own Way" came off as a celebratory jam, with Nicks and Buckingham facing the drum kit and Fleetwood responding with a devilish grin. During the encore, "World Turning" was punctuated with the hoariest of all arena-rock clichés — the drum solo. Yet Fleetwood made it tolerable by turning it into a call-and-response exercise with the audience, spouting gibberish and sporting wacky facial expressions between mercilessly pounding his kit. "Don't Stop" had all three main voices joining in unison and also seemed to be a theme for the two-and-half hour show and this 2014 tour. After Nicks took it down with "Silver Springs" and Buckingham (on piano) accompanied McVie on "Songbird," Nicks returned to offer the story of Christine McVie's return to the band. Then Fleetwood returned with his two young daughters in tow to once again thank the crowd and return the love. It was almost as if they didn't want to stop. Once upon a time our bands graduated to the arenas where the basketball teams played, now we’ve got our OWN PLACE! That’s right, music lives at the Forum. And if you’ve never been, get in your automobile and make a pilgrimage to where there’s no scoreboard, no sports paraphernalia, only music. Where you can partake of the elixir that once was. There may be screens, but this is positively a pre-MTV experience. Back when it was all about the music. And it was all about the music last night. It brought tears to my eyes. A hole has been filled. As Mick Fleetwood indicated, the circle is now complete. 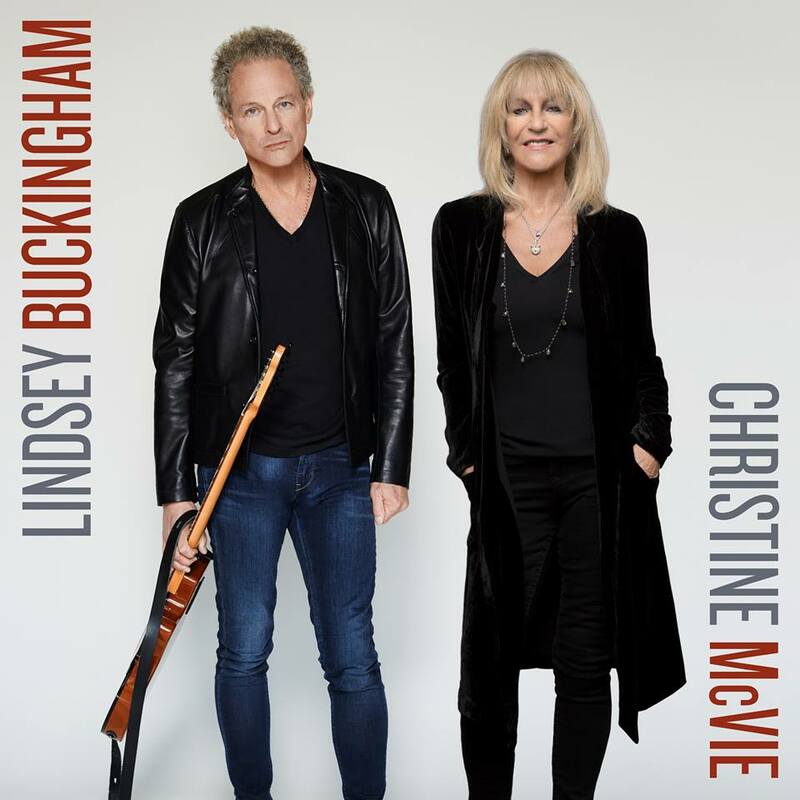 With Christine McVie back in the band the ship is righted, the Lindsey/Stevie show has a counterweight, and the balance is such that your baby boomer heart will thump and you’ll remember what once was and hopefully will yet be. Opening cut side two. We all bought the second album of this configuration of the band without being implored to do so but because we had to, the same way a kid today lines up for an iPhone. That’s right, we’re sitting in the darkened arena and the band is singing about an unbreakable chain with Christine doing harmonies for the first time in sixteen years and Mick pounds the skins and John holds down the bass and Lindsey picks the notes and Stevie emphatically sings and you just cannot believe that this is happening. It’s not quite the Beatles coming together, but it’s close. It was like hell freezing over and the Eagles reuniting but at a point in time where you could see the end in sight. That’s right, even children get older, and I’m getting older too.